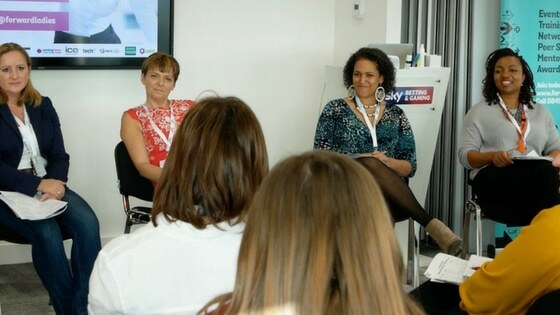 HOW CAN WE ATTRACT & RETAIN WOMEN IN THE UK STEM INDUSTRIES? 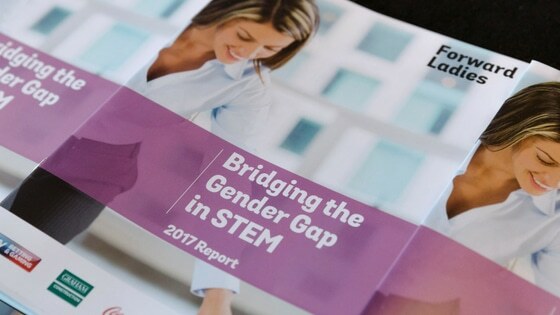 Bridging the Gender Gap in STEM Report Launch! Why is there such a gender imbalance in the STEM workforce? What are the barriers to greater diversity? How can we lead the charge to redress the balance? 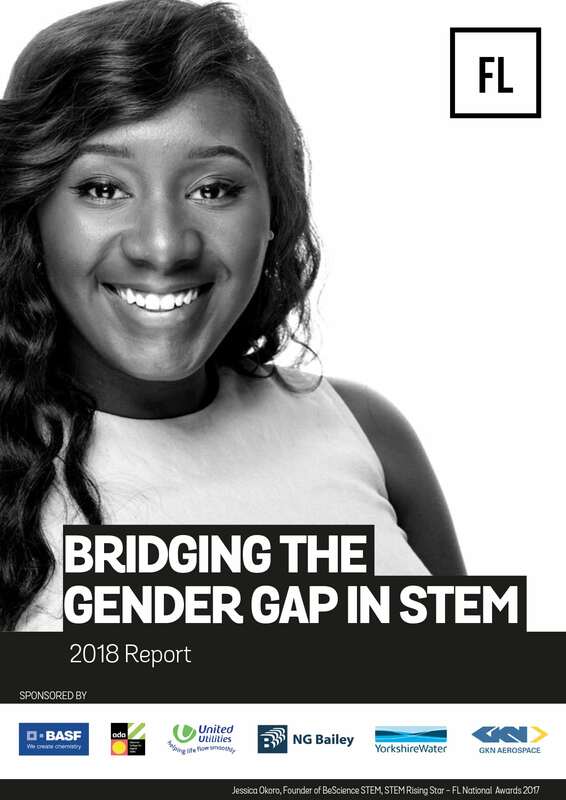 From June to October 2018, FL conducted the Bridging the Gender Gap in STEM Survey;in partnership with BASF, United Utilities, NG Bailey, Ada, the National College for Digital Skills, Yorkshire Water and GKN Aerospace. We asked these very questions and more beside; to determine how we can improve the sector’s diversity and increase the incredibly low representation of women from the current 14.4 percent in the UK. 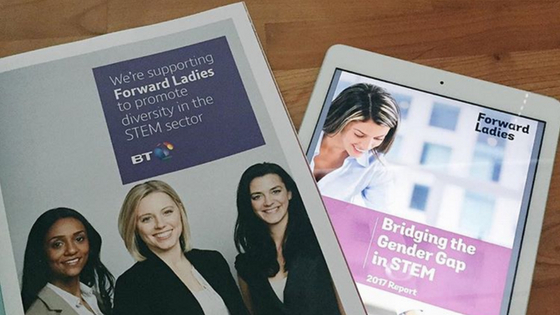 This year’s report therefore focused on the attraction and retention of women in STEM. We wanted to hear from people in STEM themselves - to discover their thoughts and ideas on increasing and encouraging diverse talent in the sector. We received an astounding 1,653 survey submissions, reaching even more people in STEM than 2017’s inaugural reporting. FL would like to thank everyone who took the time to take the survey, with your help, we can use the results to affect real and lasting change for gender equality in the sector. Please share the report as widely within your STEM circle as possible. We want to get the word out about the current status quo for women in STEM and get as much conversation going as possible around the future of diversity in the sector. This year we are planning to distribute 3,000 STEM Report copies. Target audience: graduates and students, industry professionals, policy makers and general public. Last year through Thunderclap, we reached 491,687 via targeted social media and 104 supporters. This year we are planning to reach 659,600 people. This report will be distributed nationally to a selection of targeted locations (Women in STEM Conference & FL National Awards 2018).